Nippon Ichi Software has confirmed that they’re currently working on Disgaea 6, the sequel to Disgaea 5 Complete which launched on Nintendo Switch last year. 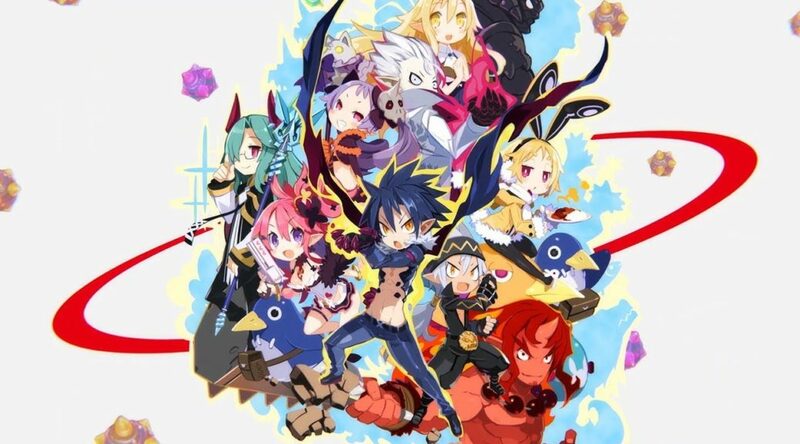 Sohei Niikawa, Company President of Nippon Ichi Software, told Famitsu that Disgaea 6 will definitely release. Platforms, release date, and what the game will exactly contain are still under consideration. The company is also considering expanding the Disgaea series to genres other than SRPG. What would you like to see in Disgaea 6? Let us know in the comments below.